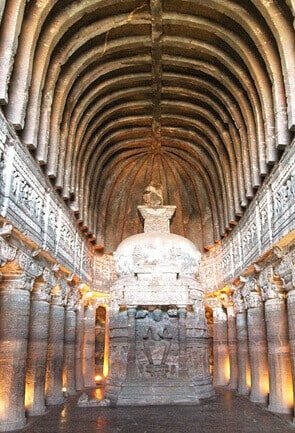 Akola is a great place to visit for those who enjoy learning about rich history and culture. 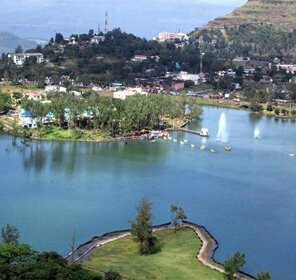 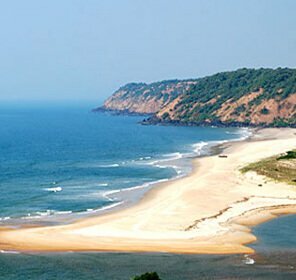 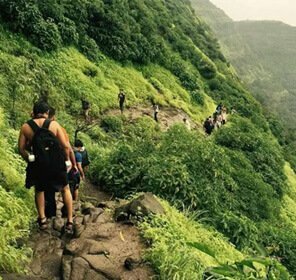 The city, though lesser known, has great tourism potential due to its majestic archaeological sites, Hindu pilgrimage sites, scenic landscape and opulent wildlife. 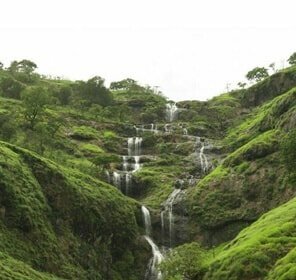 Akola is a touristy place to visit while in your Maharashtra tour. 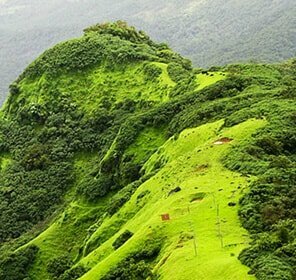 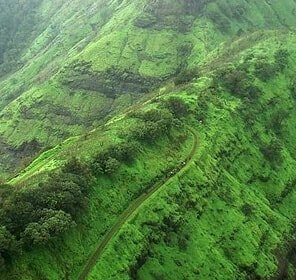 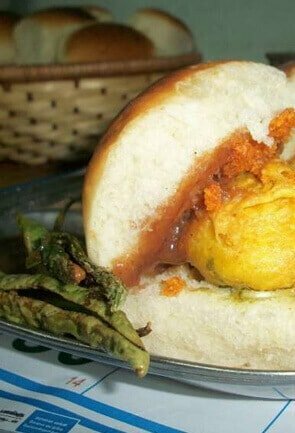 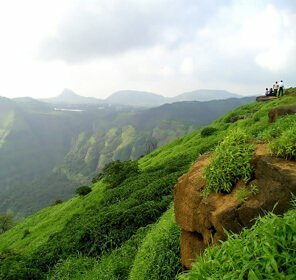 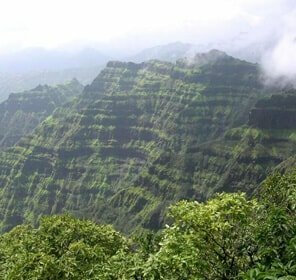 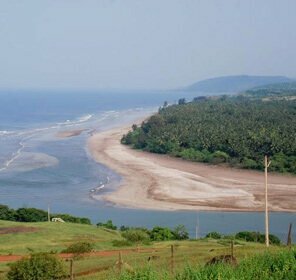 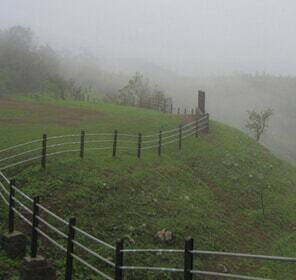 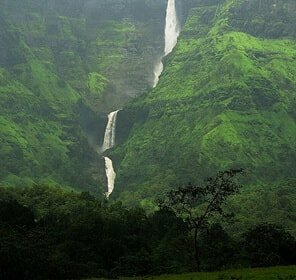 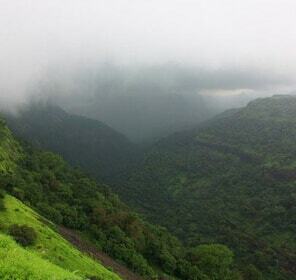 The city lies in its Vidarbha region and it is situated in the western state of Maharashtra. 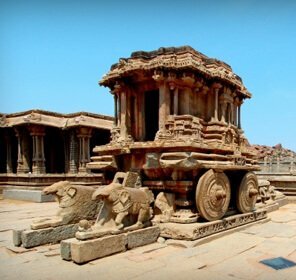 This place serves as a hotspot to the tourists, and once here, the vacationers can unearth the jewels of the past and enjoy every minute to be surrounded by its rich history and culture. 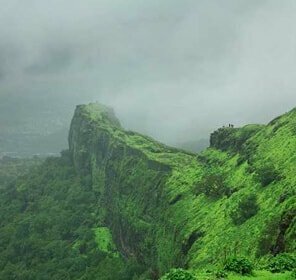 Akola is a must visit destination and one can see India's largest cotton production, in fact it is also known as the Cotton City of India. 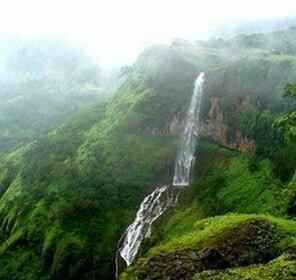 The place is yet famous for its textile mills and dal production. 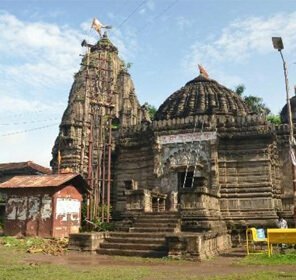 Akola spreads over 5428 sq km and was once a part of the legendary Vidharbha. 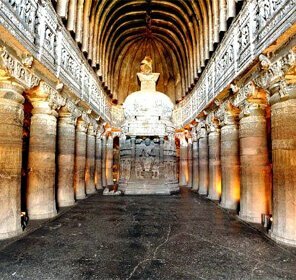 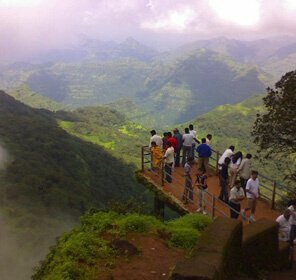 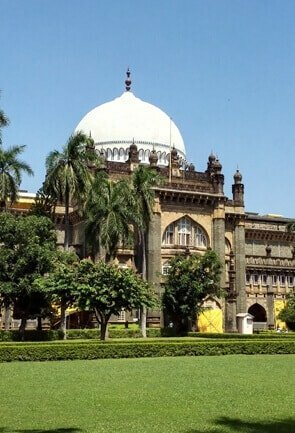 This historic destination is one of the most popular travel destinations one can visit while in Maharashtra. 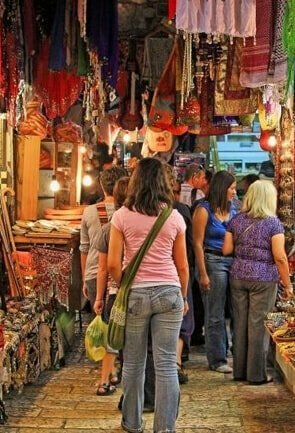 Owing to the concentration of trade and commerce, the city gets its fair share of visitors around the year. 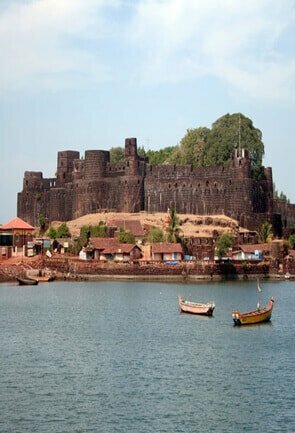 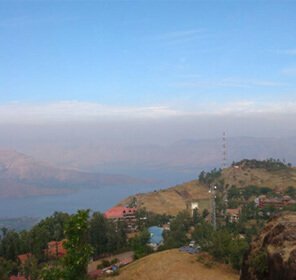 There are various places to visit while your stay in Akola and our travel guides can give you all-inclusive picture of all the tourist places around. 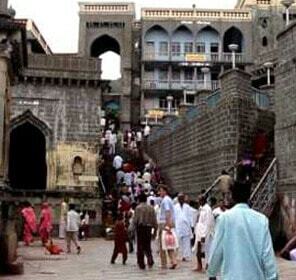 Few major sightseeing places that can be visited by the tourists in Akola are the Akola fort built by Aurangzeb. 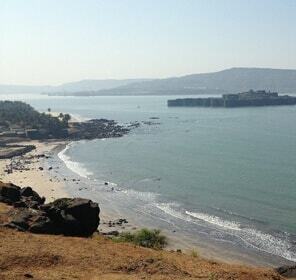 Another must visit attraction constructed by Azam Shah, Emperor Aurangzeb’s son is Balapur Fort. 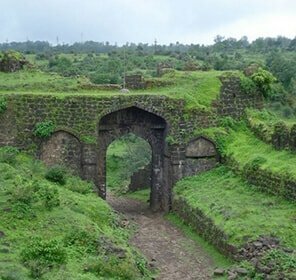 Completed in1757 by the Nawab Ismail Khan, Akola fort is one of the crowd pullers amongst the top places of tourist interest in Akola. 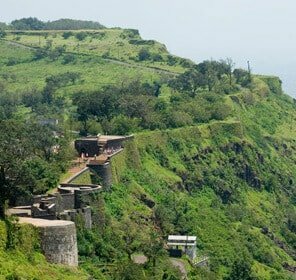 In the midst of ruins, this fort displays the stories of the bygone years’ the premises of these fortresses has many constructions that will give you an idea of the architecture of those days. 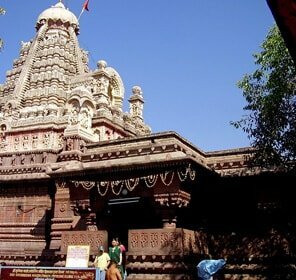 Visitors visiting Akola can also visit some well maintained temples in and around the city such as the Raj Rajeswari Temple and the Shiva temple inside the Akola fort. 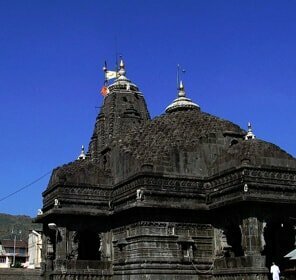 These are the most favourite temples amongst other tourist places. 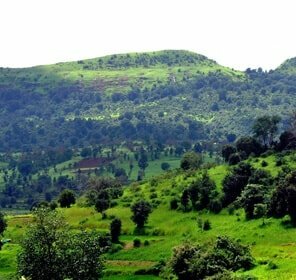 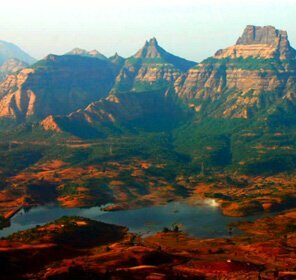 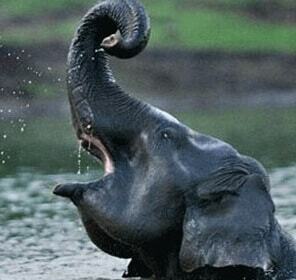 This vacation, you can make your trip to Akola in Maharashtra and explore the many attractions around. 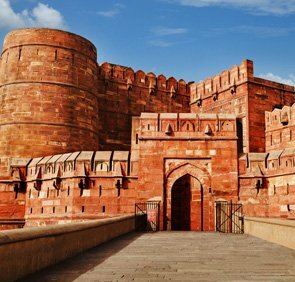 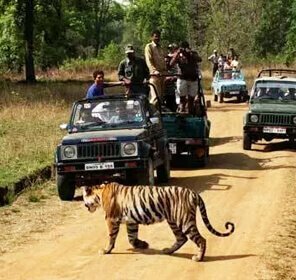 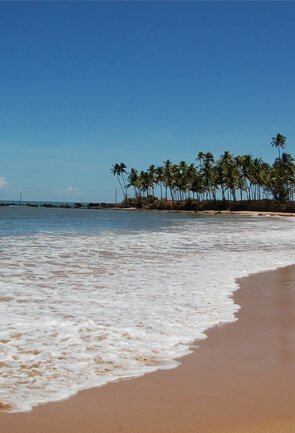 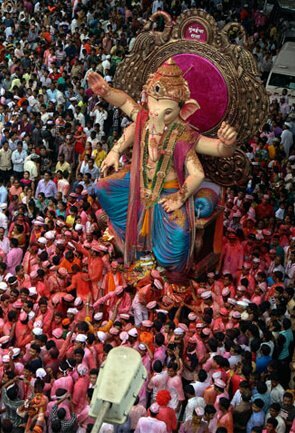 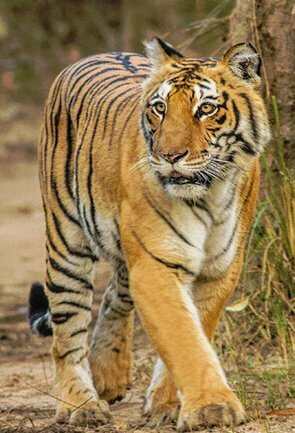 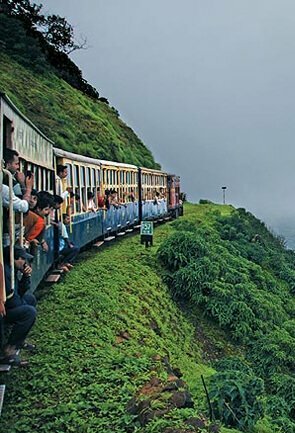 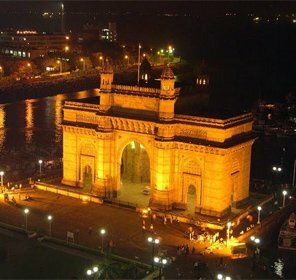 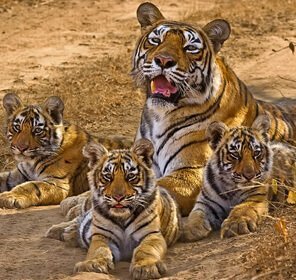 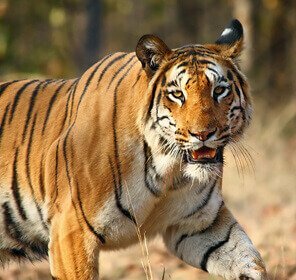 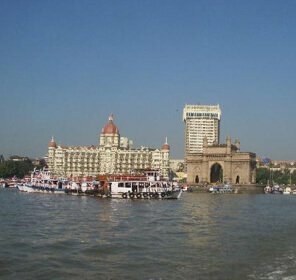 We at Tour My India will make your trip a memorable one as your travel guide. 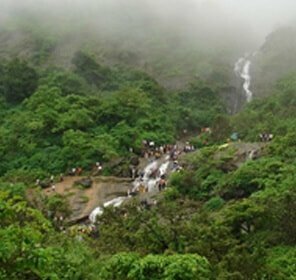 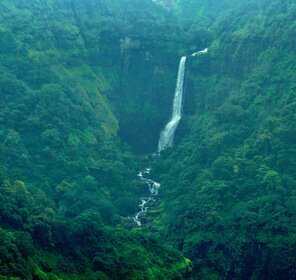 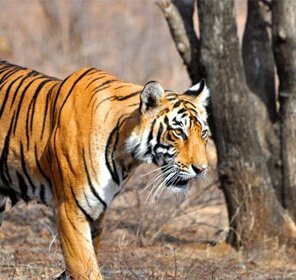 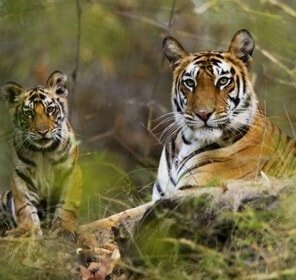 So, book with us for an incredible Akola tour packages and we will cater to all your needs without burning a hole in your pocket. 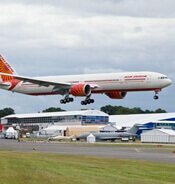 We also assist with prompt services right from the time you book with us. 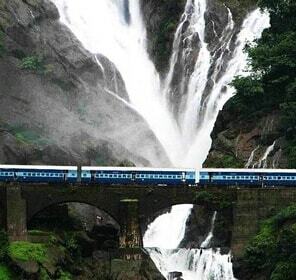 From flight/train booking, choosing the right accommodation, crafting itineraries with attractions of your interest to duration of your choice, we will always be at your service. 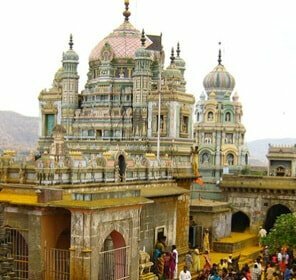 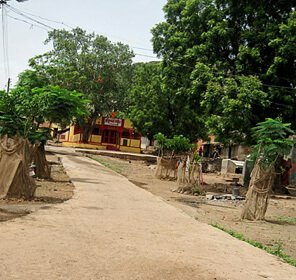 Teeming with history and culture, Akola has a number of places to visit from temples to parks to forts. 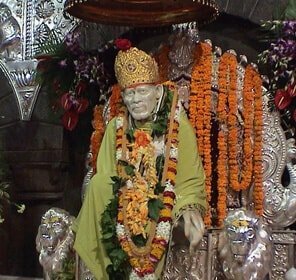 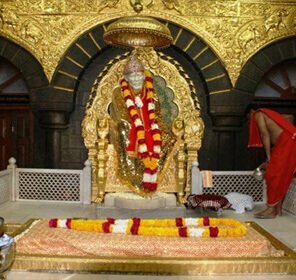 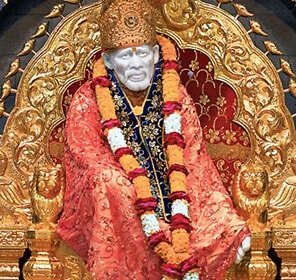 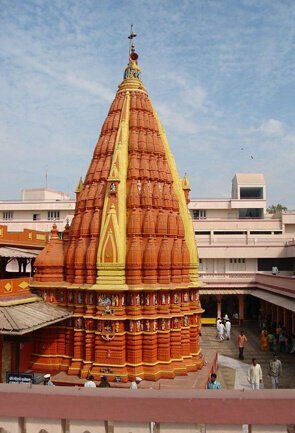 A major tourist attraction to visit while in Akola is Shegaon, a famous pilgrimage place of Gajanan Maharaj. 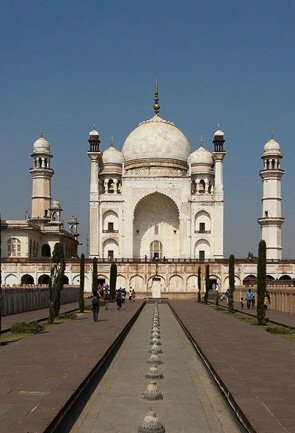 Tower Chowk and Akola Fort are also two other prominent attractions to see in Akola. 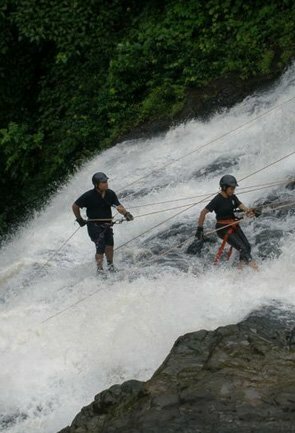 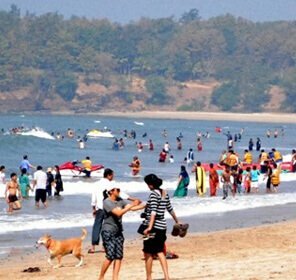 Akola is an ideal place to holiday with family and friends. 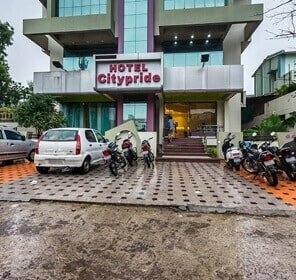 With its distinguished attractions around, there are a number of well-maintained budget hotels in Akola that cater to all kinds of travellers. 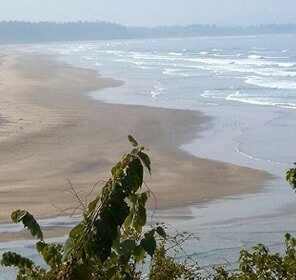 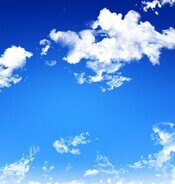 You can find few high-end accommodation as well, however, the number of them are quite less at present. 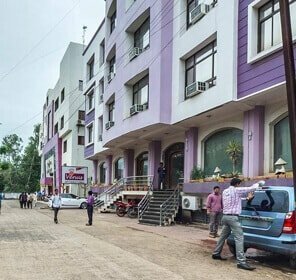 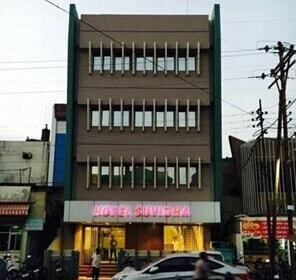 A budget hotel in Akola is a good choice because most of these staying option ensure decent services to their guests. 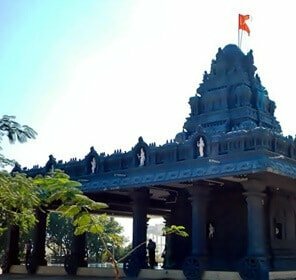 Fenced in by a number of attractions, inviting devotees for a pilgrimage tour and history buffs to explore its rich history; Akola is some place to visit in Maharashtra. 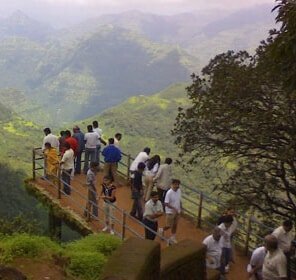 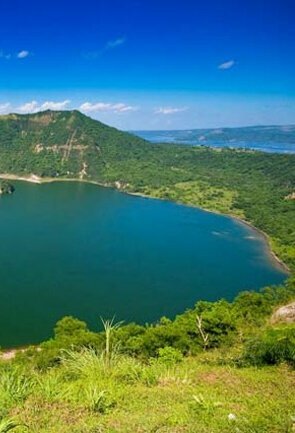 And if you wish to explore this enchanting land then you can pick one of our well-crafted tour packages. 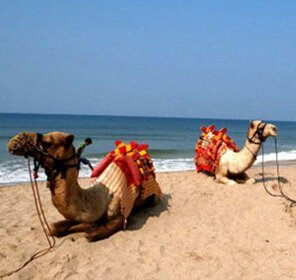 We offer all kinds of itineraries depending on your taste and budget, and we also customize tours so you can have a creaseless forehead before a vacation. 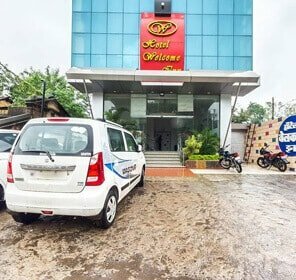 From comfortable transportation to accommodation, you can leave all your worries on us and we shall make sure you have a memorable holiday in Akola.